Home healthcare workers face a variety of safety risks that can make their jobs a bit more dangerous than those of their hospital counterparts. 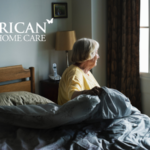 Overexertion, car accidents and hostile pets are just a few of those dangers in-home healthcare workers deal with. Plus, you can’t care for others if you don’t take care of yourself. 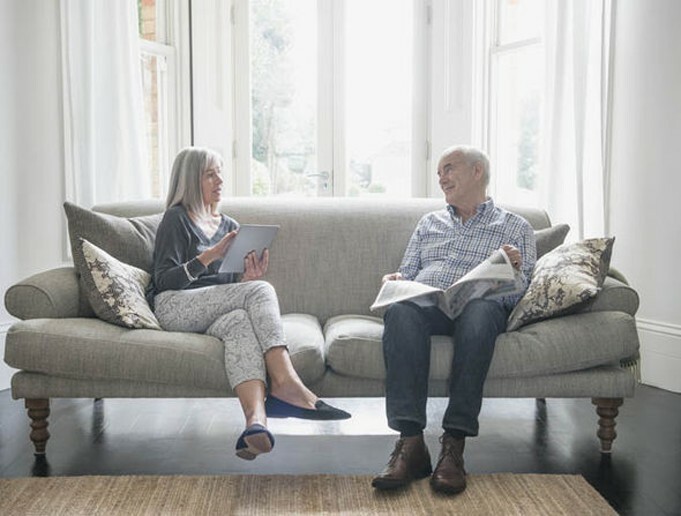 Here are some tips to keep you safe and less stressed when making house calls. Some homes you visit may have a sidewalk or driveway with cracks and raised sections. Some may even have porches in disrepair. It is important to pay attention to where you are stepping to avoid tripping or falling through rotting wood. Once inside, don’t remove your shoes in the client’s home. Your shoes will protect you from slipping, stubbing a toe or even stepping on a nail, carpet tack or piece of glass. But be sure to be culturally sensitive to clients who prefer their guests to go shoeless. Wear disposable surgical shoe covers or leave a clean pair of shoes at the house to wear only there. Be mindful of slippery bathroom floors or open cupboards that can cause injury when you are engrossed in helping a patient. Be aware of your surroundings. Unlike the controlled environment of hospitals, patient’s homes can be unpredictable. Go with your gut. If you are headed into a high-crime area and see activity near a client’s home that frightens you, drive a few blocks away and then call your client and/or supervisor to figure out how to proceed. Never go into a situation that makes you feel unsafe. Learn to recognize warning signs. If you feel threatened in a home, leave immediately then inform your supervisor of the situation. One of the biggest risks to home health aides is back injury due to lifting or moving patients. Be sure to practice good body mechanics. Pace yourself and build flexibility into your schedule. Injury-inducing shortcuts are not worth it. Take advantage of assistive devices and transfer systems. Ask for help when you need it. Use the buddy system to lift heavy or hard-to-transfer patients to reduce fatigue and injury. Using the buddy system can also decrease the likelihood of a violent encounter with a patient. 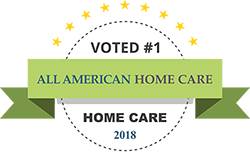 Home healthcare can be a stressful job and becoming overly tired or pushing yourself can lead to clouded thinking and the increased likelihood of an injury or accident happening. Manage your time carefully so that you have rest periods throughout the day. Make sure that you wake up early enough to get a good breakfast and keep yourself fed and energized the rest of the day. Skipping meals can lead to exhaustion and confused thinking. Develop supportive relationships outside of work that offer emotional support and allow you to blow off some steam. Holding it all inside is never healthy and you don’t want to “explode” or have a breakdown while on the job. Not only can animals distract you and interfere with your work, even the friendliest pet can turn on you. Your safest bet is to avoid the animals in the home and focus on your patient. When you call to confirm your appointment with a client, ask that the animals be kept away during your visit. Have your whole team be consistent with this—you don’t want the patient to feel upset when only one person on the team requests this. Confirm with your clients by phone before you visit. Have detailed directions to a new client’s home. Keep your car in good working condition plus a full gas tank. If your phone rings while driving and you feel you must answer it or you need to read some directions, first pull onto the shoulder or into a parking lot. Keep your car doors locked and your windows closed. Lock your bag in the trunk of your car. And most importantly, make sure that someone knows where you are at all times. By following these basic safety and self-care guidelines, you can have a satisfying career caring for others. Not only will you be a more effective worker, but you’ll also feel happier. 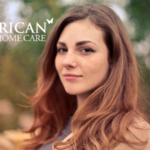 All American Care is focused on providing the support you need to help your patients each day. We know the work you do is important. We’re here to help support you and help keep you safe while on the job too!